Banquet Master H40 is an insulated hot box where you can easily and conveniently hold and transport a combi oven rack from a Hounö Roll-in 2.20. 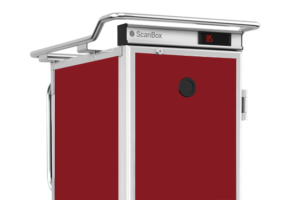 After cooking the food in your combi oven, you simply roll the rack directly into the Banquet Master through ScanBox smart EOR system. 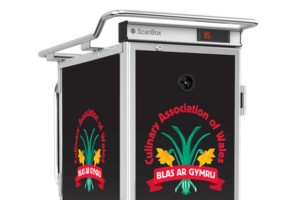 Then, the hot holding cabinet can conveniently be transported to the dining venue. When moving the whole oven rack instead of separate canteens, your kitchen staff save time and reduce food spillage. Also, the work environment improves by minimizing monotonous movements and the risk of burns from handling hot food in canteens. Banquet Master H40 Hounö Roll-in 2.20 is equipped with two convection heating fans with infinitely variable settings up to +90°C. This, in combination with the humidifier and adjustable door ventilation allows for full temperature control and perfect food quality. A LED light indicates when the selected temperature has been reached. 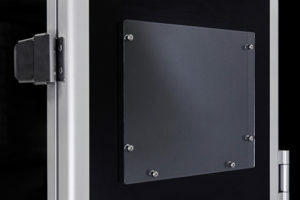 The door is opened at an 270° angle and is fixed in an open position by a magnet. 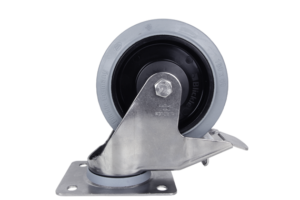 Banquet Master H40 is available for regular and plated racks. Furthermore, efficiency is increased since the Banquet Master is able to hold food longer compared to traditional thermo covers. This increases the amount of regeneration cycles done with the same oven and thereby reduces the investment cost for the Banquet Master system. 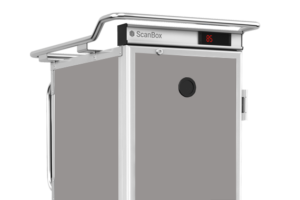 During a banquet event arranged for 4500 seated guests in Doha, Qatar, the serving capacity was increased by over 100 % thanks to the unique Banuet Master solution from Scanbox. 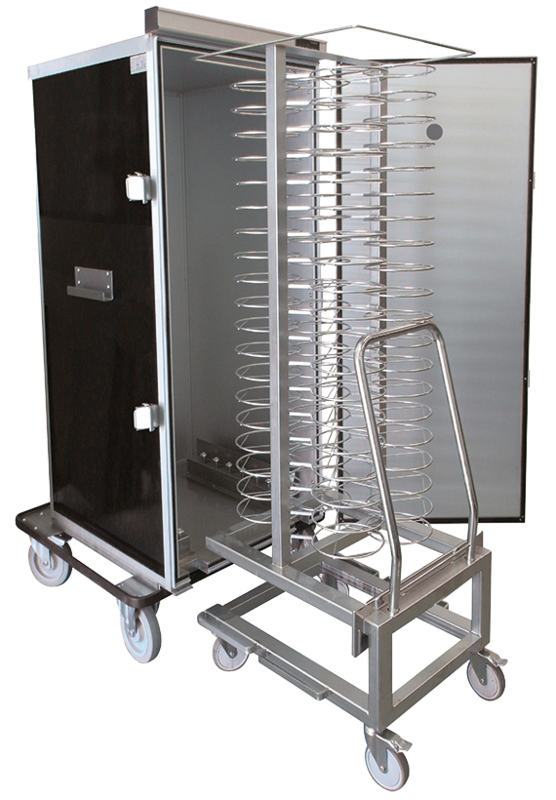 The oven rack trolley is not included in the Banquet Master, it is supplied by the respective oven manufacturer. This roll-in-system fits Hounö Roll-in 2.20. Click here to see Banquet Masters designed to fit other combi ovens.